22 hours, Atlanta to Phnom Penh, Cambodia went very smoothly and we arrived to the enthusiastic reception of our partners in Cambodia: Pastor Sihok and ambassadors from the Bileg Children’s Orphanage. We were delighted to be passengers on the new Saving Susan Ministry bus from Bileg, a vehicle that has been able to accommodate our entire team of 11 and all its luggage! After just a little sleep, everyone was up and “raring to go!” The team split into two groups...with three going to Pastor Sihok’s country church outside the capitol and attending services with about 30 faithful Christians there. These wonderful folks were proclaiming Jesus even as loudspeakers from one of the many Buddhist temples blared in the distance. Cambodia is over ninety percent Buddhist and Christians are an extreme minority. The team has marveled at the boldness and courage of the believers in Jesus here. At the same time, the remaining members of the team conducted a prayer walk at Haley’s House, a facility supported by Western Hills and Sanctuary over the years. This prayer walk was not planned, but prompted by the Lord, and team members humbly read scripture and prayed at the facility, calling on the powerful name of Jesus, trusting that He is faithful and that the children there are the ones that Jesus loves. Sunday afternoon the entire team attended services at Pastor Sihok’s main church in Phnom Penh and several of us were invited to give a word of encouragement to the congregation. Day Three (Monday): A Full Day! 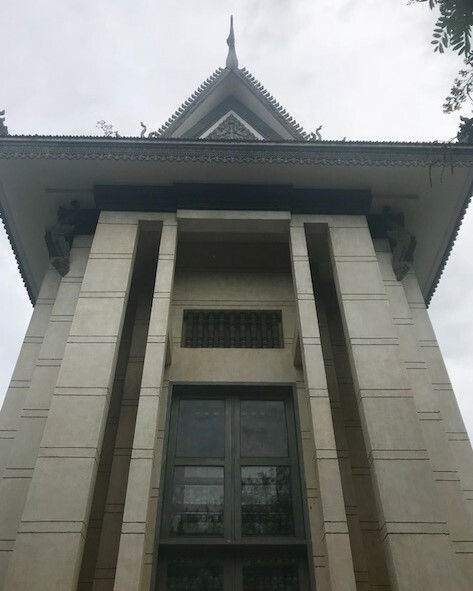 After the visit to the orphanage we went to the Killing Fields national memorial park, and sadly walked through, learning of the horrific details of the Khmer Rouge genocide of the 1970’s. We all left with heavy hearts, realizing how those crimes against the people have contributed to a cultural sense of hopelessness that Cambodians have to this day. It also reconfirmed how important our mission to bring the hope of Christ to this nation truly is! We then proceeded to Kampong Thom and had dinner with the children of Bileg Orphanage. What a contrast we saw between the kids of Bileg, many of whom have adoptive Parent Partners through Saving Susan Ministry, and the kids we had seen earlier at the government orphanage. 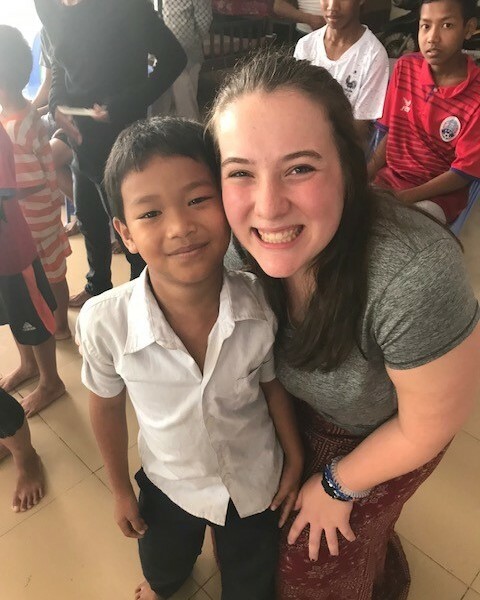 The Bileg children were smiling and delighted to have us visit; the government orphans seemed by contrast to have little to be joyful about.